The next decade is expected to be the golden age of the consumer. People will continue to demand price and quality transparency and the retail experience is poised to become more inspirational, exciting and convenient. The evolution in consumer demand, combined with technological innovations, are the main drivers for fundamental change. These two forces will cause the retail landscape to change more in the next 10 years than it has in the past 40 years. There will be opportunities to grasp, and challenges to solve. Retailers need to address these within their current business strategies to ensure future survival. We read the World Economic Forum report and summarized the main takeaways for businesses. Globally, consumers have access to more than 1 billion different products offered by both a wide range of traditional, and more dynamic competitors. As choice increases, loyalty becomes more fragile. Therefore, consumers become more empowered. Businesses will have no choice but to constantly innovate to remain agile. Embracing new technologies will become crucial to meet the high standards of consumers. Bonobos positions itself as “the largest clothing brand ever built on the web”, designing and selling men’s apparel. In 2012, it opened physical stores in response to online customers’ desire to try on clothing before ordering, and now has almost 20 stores in major cities across the United States. These stores provide highly personalized experiences that cannot be replicated online. Upon entering, a stylist helps customers find the items with the best fit and style, which are then ordered and delivered directly to their home. Moreover, trying on clothing before purchasing online minimizes the chance of returns and today, a greater portion of new customers come to Bonobos through its shops than online. The transformation of the retail industry will be led by technological advances. The following four disruptive technologies are critical to the increase of added value for consumers: the Internet of Things, autonomous vehicles and drones, robotics and artificial intelligence. These innovations are predicted to be most transformational in retail due to their widespread applications, ability to drive efficiency and impact on labor. layout. With more than 600 beacons deployed across 28 supermarkets, Carrefour has seen a 400% increase in its digital application’s engagement rate and a 600% increase in app users. 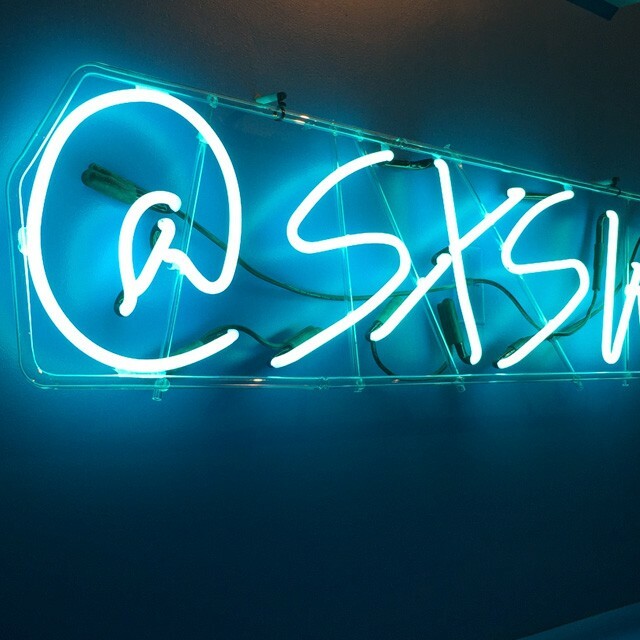 from being a distribution channel to that of a platform for discovery, engagement, experience and interaction. 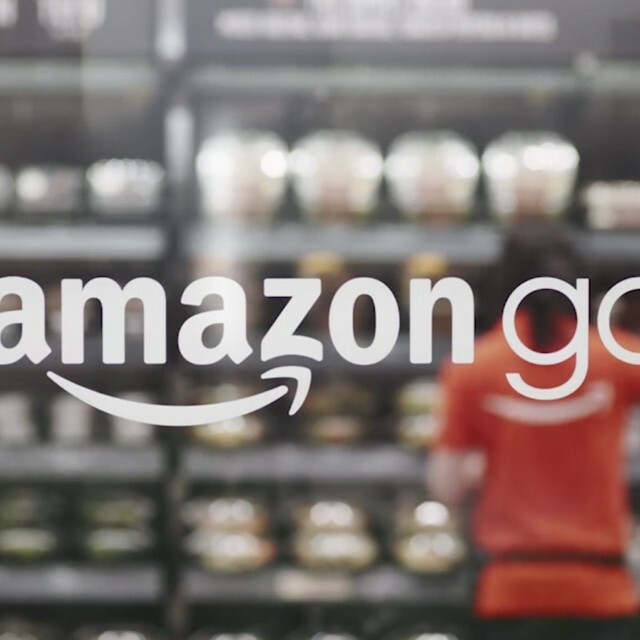 In December 2016, Amazon introduced Amazon Go, a grocery store with the most advanced shopping technology. 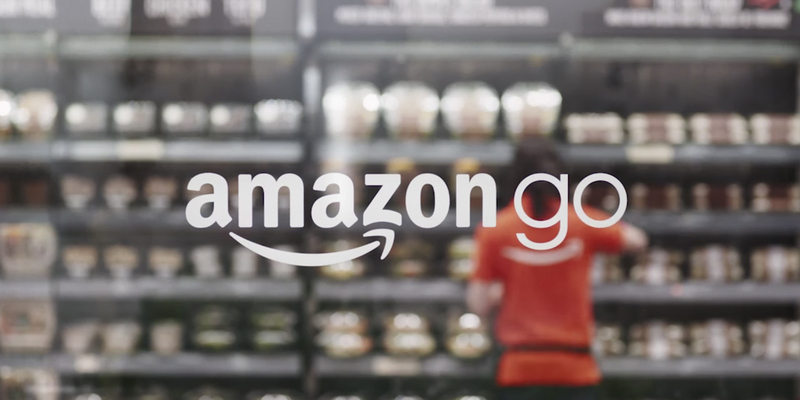 Shoppers use the Amazon Go app and the store is enabled with their “Just Walk Out” shopping experience, which leverages multiple technologies such as computer vision and machine learning. The virtual shopping cart tracks items and when leaving the store, the shopper’s Amazon account will be charged without waiting in lines or checking out. Opportunities are great, I hear you say. But no benefit comes without obstacles to pass. In order to make successful transformations in the industry, the following challenges will have to be met. Large organizations often have legacy technologies that can represent expensive barriers to innovation. Transforming an organization to support a new and highly digital infrastructure needs to be done cautiously, taking the interests of different stakeholders into account. The rate of change is outpacing the ability of businesses to keep up. In order to adopt, an evolved business model requires a new level of operational agility, which has an impact on an organization’s structure and culture. With an increasing number of retail stores downsizing or closing, it will be important to follow up on the impact it will have on communities. Emerging technologies will increase and will lead to job loss, and change the workforce of the future. Meeting the consumer demand for “what I want, when and where I want it”, will need to be done with minimal environmental costs. The next great transformation in retail has already started. 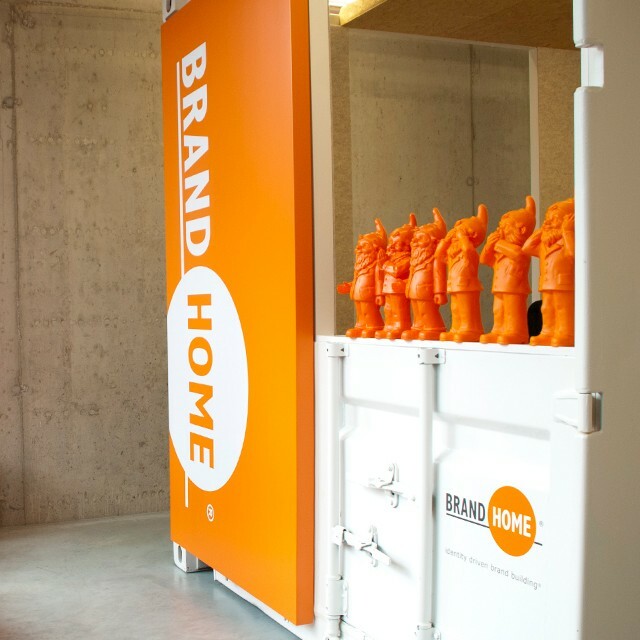 At Brandhome, we believe that marketing and communication departments have a key role to play during this transition. As consumers’ expectations around cost, choice, convenience, control and experience continue to climb, marketers need to anticipate these rising demands and push their organization forward by embracing new technologies. These innovations will fundamentally impact the industry, offering possibilities that can benefit both companies and consumers. It will be the job of marketers to see the opportunities within these challenges and to act as the connecting link between consumers and technology. Want to know more? Read the entire World Economic Forum report on ‘Shaping the Future of Retail for Consumer Industries’ here.